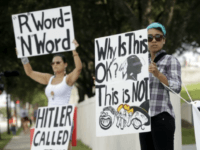 In a recent broadcast of Fox News’ “The Five,” host Kimberly Guilfoyle showed that she has just about had enough of the “far left crazies” who gin up hate for the Washington Redskins because of their “racist” team name. 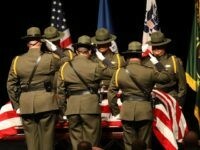 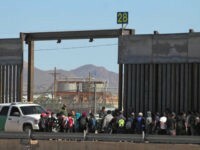 A Fox News contributor debated the weight of Border Patrol Agent Rogelio Martinez’s death as it relates to the discussion of building a southern border wall. 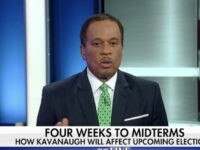 The fake news establishment media at CNN is at it again. 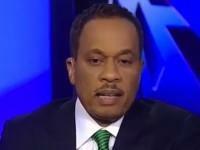 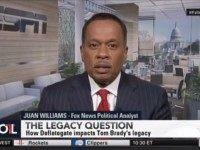 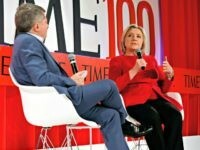 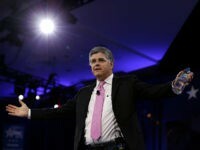 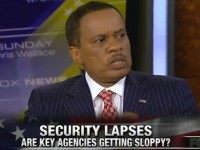 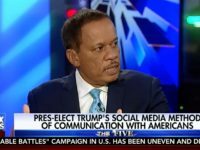 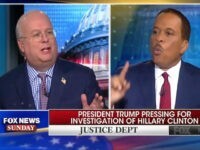 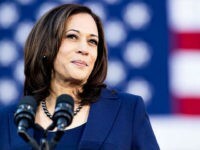 Now they are attacking Fox News host Sean Hannity, smearing his reputation with a phony story about him allegedly pointing a gun at liberal Fox News contributor Juan Williams. 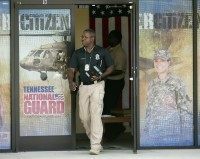 On July 17–the day after Mohammad Youssef Abdulazeez allegedly opened fire on a recruiting center and then a reserve center, gunning down four US Marines–Fox News’ Juan Williams said he is “baffled” by the push to end gun free zones in military recruiting centers. 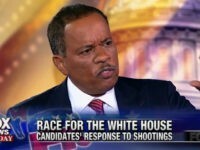 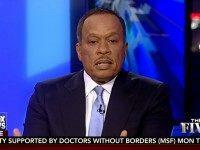 On the June 22 airing of Fox News’ The Five, Juan Williams concurred with the argument that none of Obama’s post-Charleston gun control proposals would have prevented the attack from happening but said that doesn’t mean more gun control shouldn’t be passed anyway. 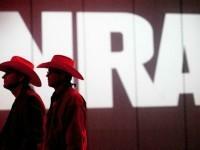 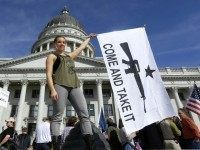 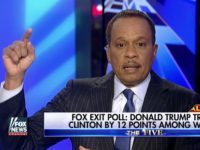 During the April 22 airing of Fox News’ The Five, guest panelist Juan Williams said the NRA is using self-defense arguments to get “white America” to buy guns. 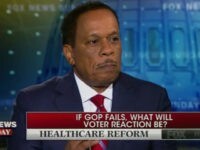 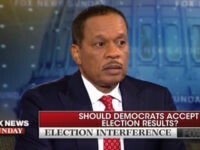 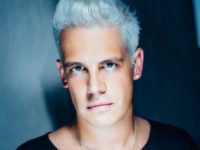 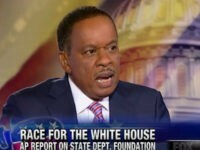 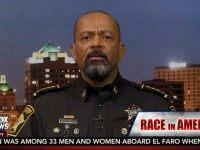 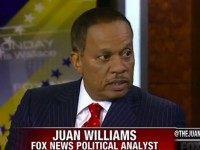 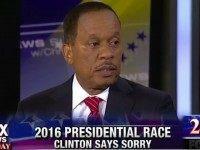 Sunday on Fox News Channel’s “Fox News Sunday With Chris Wallace,” liberal contributor Juan Williams said if the mailman gyrocopter pilot who landed on the Capitol lawn this week had been a black Muslim, he would have been shot down.